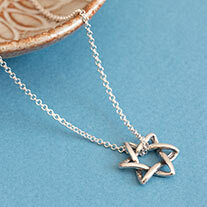 This classic, lovely 18k gold over Sterling silver name necklace is hand crafted in Jerusalem. 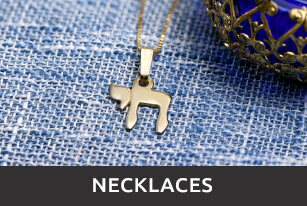 It makes a perfect gift for people looking for a traditional Hebrew name necklace. 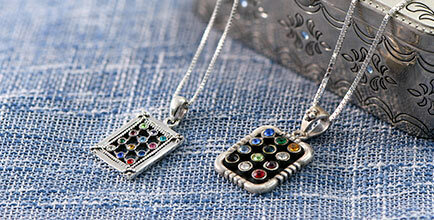 This pendant comes with an 18k gold-plated silver Box Chain. 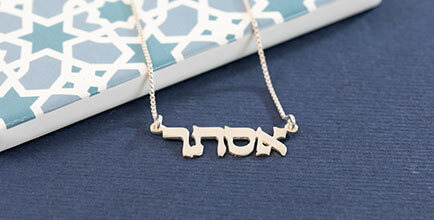 If you would like to have more than one name,please order our Classic 18k Gold-Plated Silver Two Hebrew Print Names Necklace. 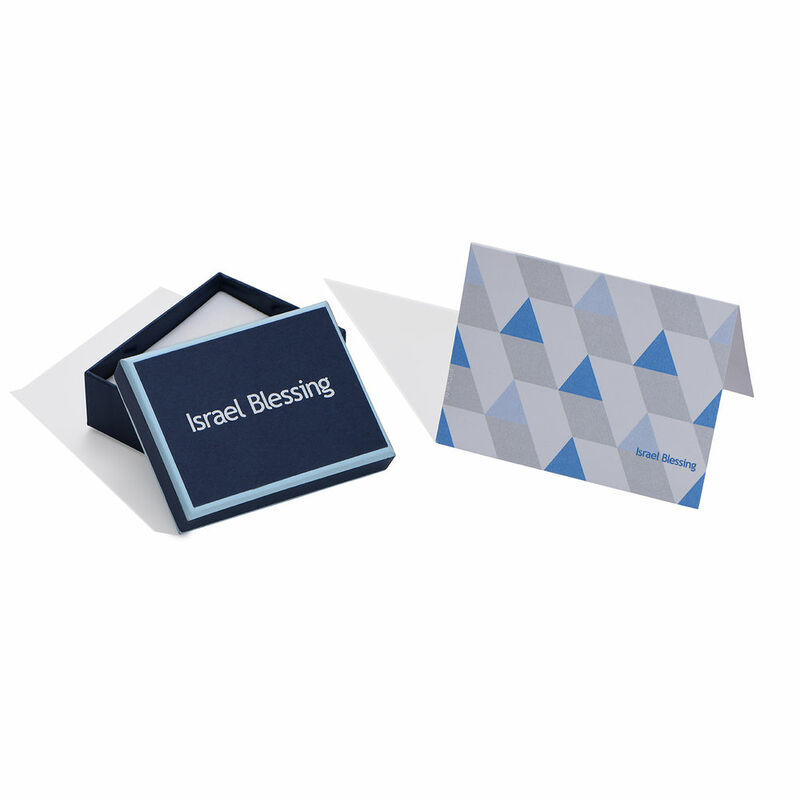 Perfect gift for a dear friend's Bat Mitzvah, especially being made in Israel! The necklace was beautiful and made a very unique and memorable gift. The product was excellent. The purchasing experience, on the other hand, was a disaster. 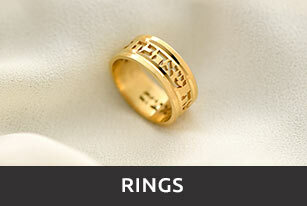 It was a very beautiful piece of jewelry. I bought it for my granddaughter and she was extremely excited. Just wish the letters were a little big larger as they are hard to read without the use of magnifier due to eyesight problems. Timely delivery. 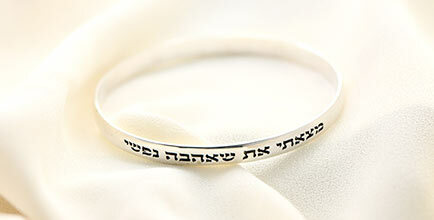 Beautiful piece of jewelry. I expect to be back for more. 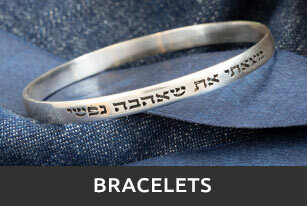 I was very pleased with the Hebrew name necklace.....the chain was a perfect complement to the lettering. It was a gift. my friend was so delighted.